Las Vegas is unique in the American landscape: it’s a brightly lit tourist destination unlike any other, where money changes hands often and many tourists are looking to lose themselves on a getaway. 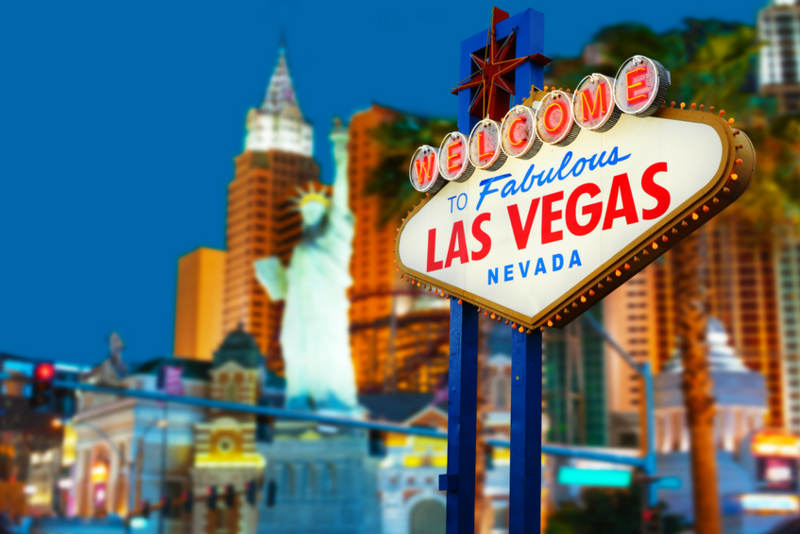 What happens in Vegas may stay in Vegas—but only because Las Vegas has the security to ensure that tourists, gamblers, and employees are protected. With all the high-tech security installed throughout the hotels, casinos, restaurants, and entertainment venues in Las Vegas, keys are still of paramount importance throughout the city. It’s vital that access is designated to specific people, that access can be efficiently given or revoked, and that it’s simple to determine who has access authority and who doesn’t. Denial of entry is critical to any security system, especially one that must remain in strict compliance with complex regulations. Keys are still in abundant use as they continue to provide a highly efficient way to permit or deny access to an area. Las Vegas, though it may be a unique city with a unique set of needs, is still a municipality, requiring security for all of the municipal departments that it operates to perform everyday functions. Police, fire, and other utilities require keys to secure restricted or hazardous areas, and to lock up equipment, weapons and other tools. The keys needed to run any city, much less one as complex as Las Vegas, are numerous, and require management, tracking and organization. The hotels in Las Vegas are some of the largest and most complex hospitality facilities in the world, offering restaurants, spas, and shopping in addition to elaborate hotel facilities. In addition to the master keys required for room maintenance and housekeeping, keys are required for laundry facilities, kitchens, and numerous other restricted areas. Each of these keys needs to be accounted for and authorization limited to specific employees or vendors, and the number of keys can be tremendous. Casinos and gambling are what made Las Vegas famous. With the amount of money, much of it cash, that changes hands by the hour in these facilities, security and the regulation of that security is tightly controlled. Keys are absolutely essential in gaming facilities as well—keys to drop boxes, counting rooms, VIP areas, and other areas that may be restricted. These keys must be strictly monitored to keep casinos in compliance with gaming regulations, with auditable records that can show who had which keys and when. Even with today’s technology, Las Vegas is still a town full of keys. To serve the town’s municipal needs, secure gaming facilities, and protect visitors in hotels, keys are necessary to secure hazardous or restricted areas and limit risk and danger – and to ensure that what happens in Vegas stays in Vegas.